Please fill the form on the right to request compounding medication(s) for your pet. Alternately, call us Toll Free 1-800-314-6499 or email contact@aapexpetpharmacy.com. Note: Please check the Compounding FAQ for Pet Owners. 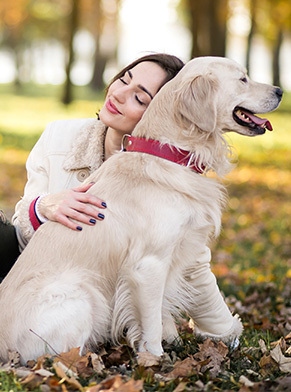 Whether you are a veterinary professional or a pet owner, you can rely on Aapex Pet Pharmacy to get compounded pet medications for dogs, cats and horses. We are an online veterinary pharmacy so you can order compounded medications and pay invoices effortlessly from anywhere, anytime. We have experienced compounding chemists to formulate and process medications for pets in the desired strength and dosage form. We take pride in the in-depth veterinary compounding expertise of our people who have earned their professional vet pharmacist degrees from reputed institutions and are dedicated to solve the problems of veterinarians and pet owners through innovative and effective FDA-compliant compounding medications. At Aapex veterinary pharmacy, we compound an array of pet medications required for treating, curing or alleviating the impact of liver disease, skin infections, joint problems, fleas, lice and ticks, diarrhoea, ear infections, dental problems, urinary tract infections, and heart problem, thyroid diseases, to name a few. We also compound medications to regulate sugar, establish hormonal balance and boost heart, mental and general health. We're quality obsessed people striving to become the best pet pharmacy on the planet. Fill out the compounding medication form available on the website to order your medicine. Get your query answered by a vet compounding chemist. Make Medication Time a Treat for Your Pet! 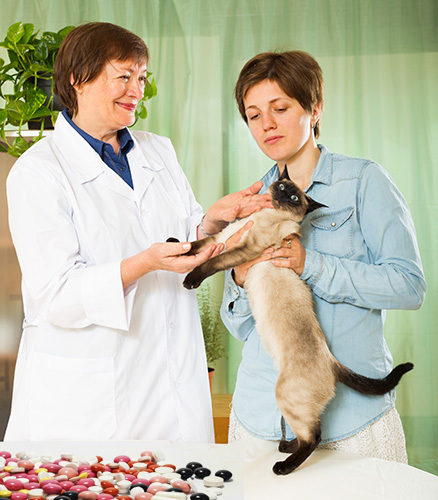 Our compounding medicines help make medication time a treat for your pet. Call Toll Free 1-800-314-6499 or email contact@aapexpetpharmacy.com to request compounding medicines. Alternately, please fill the form on the right. Note: We compound all medications commercially unavailable. Please send us your inquiry. medications commercially unavailable.Please send us your inquiry.